I don't know about where you live but in my small town it seems as though the stores have forgotten all about St. Patrick's Day. The second Valentine's Day was over with, the isles were flooded with Easter decorations. I've searched everywhere for St. Patrick's Day items but all I was able to find some gold coins and a a few cheap, plastic leprechaun hats. Oh well, I guess I'll have to stick with making my own. 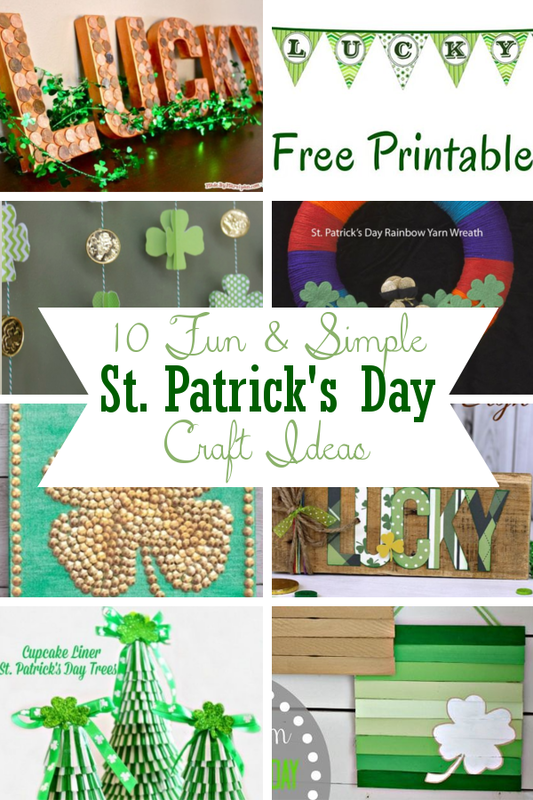 After spending a few minutes on pinterest I was able to find these adorable (and totally doable) St. Patrick's Day Crafts. Have you ever made paper toys? 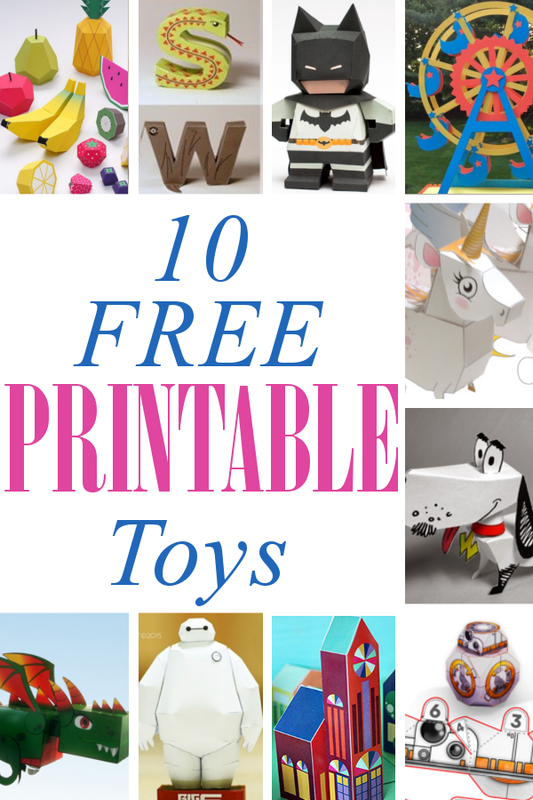 While not as sturdy as store bought toys, they are extremely inexpensive (the cost of ink and paper) and can provide hours of fun for kids. I shared some paper toys a few months ago and they were a big hit (you can find those here) so I decided to share a few more. I absolutely love working with concrete. 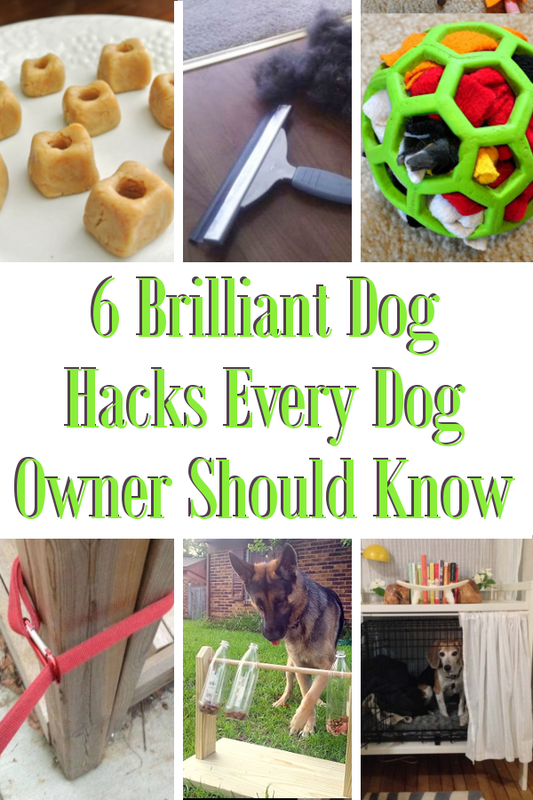 It's so inexpensive and easy to work with. 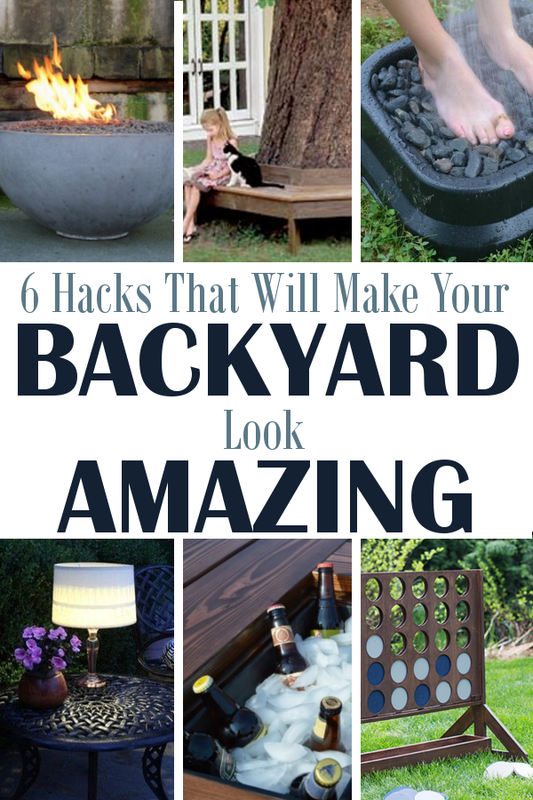 A quick search online will offer an endless number of amazing projects that you can make yourself. 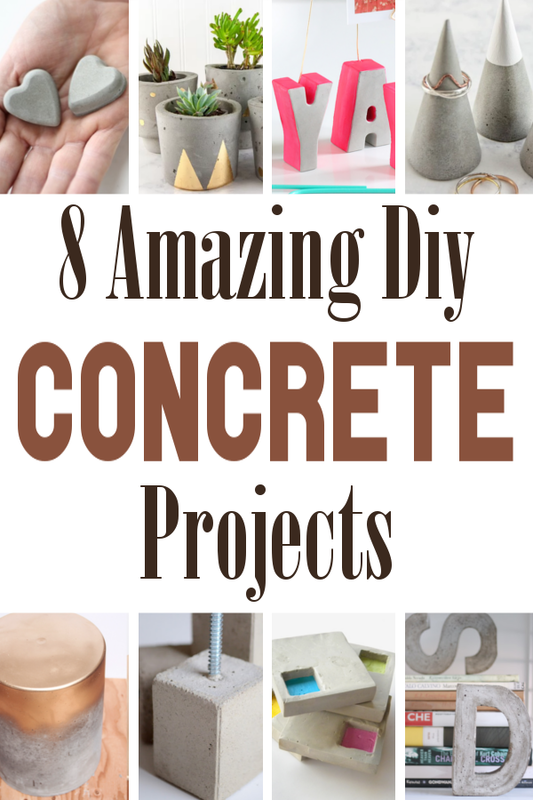 Here are my eight favorite concrete projects that you can easily make yourself. 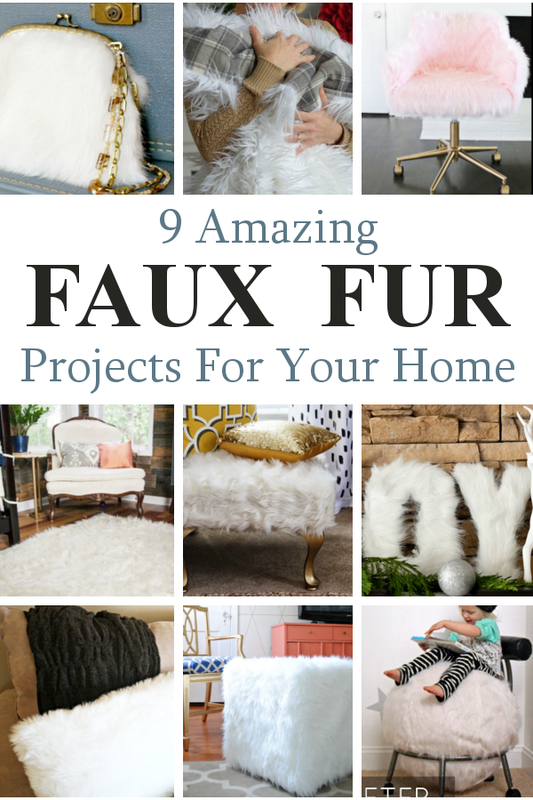 Faux fur is becoming quite popular in home decor and diy projects lately. And for good reason too. Faux fur is so cozy and inviting. Something about it just makes you want to snuggle in front of the fireplace with, some cozy slippers, a glass of wine, and a good book (and never leave).